As a mother of eight whose sanity relies almost solely on getting out for a run, I have found it increasingly more difficult to do that these days. Mornings are hard because with teenagers, nights have become later and later, and with a baby, my nights are still rather sleepless. Afternoons have been busy driving kids to and from practices and games, and due to all of this, it has left me with fewer and fewer minutes to get my run in. So, after 12 years of not owning a running stroller, I found it once again necessary to have one in my possession. 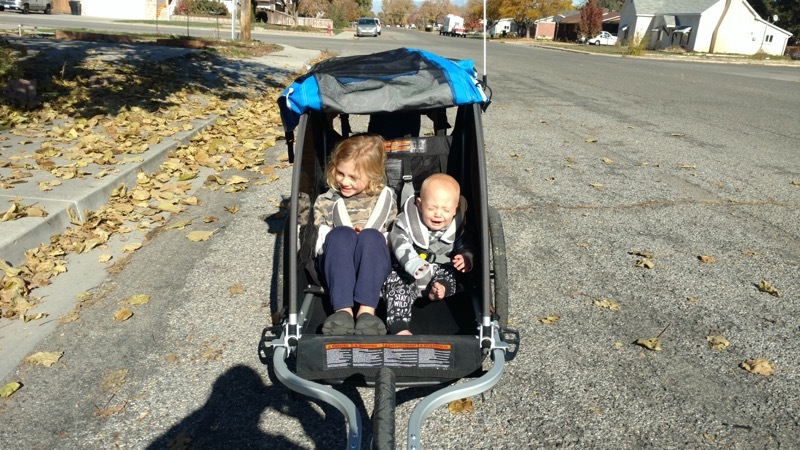 When the bike stroller and accompanying jogging kit arrived on my front porch, I was ecstatic … and extremely nervous. I wanted so badly to take it out, but before doing so I had to assemble it. Aaahh!! If you know me, “assembly required,” not only means that I’m in for the day, but that I will most likely botch it to the point of no return. But my excitement overshadowed my fear, and I (gently) tore right into it and began to put it together. Coupled with the included instructional manual and assembly video I found on YouTube, I was able to quite easily put it together. 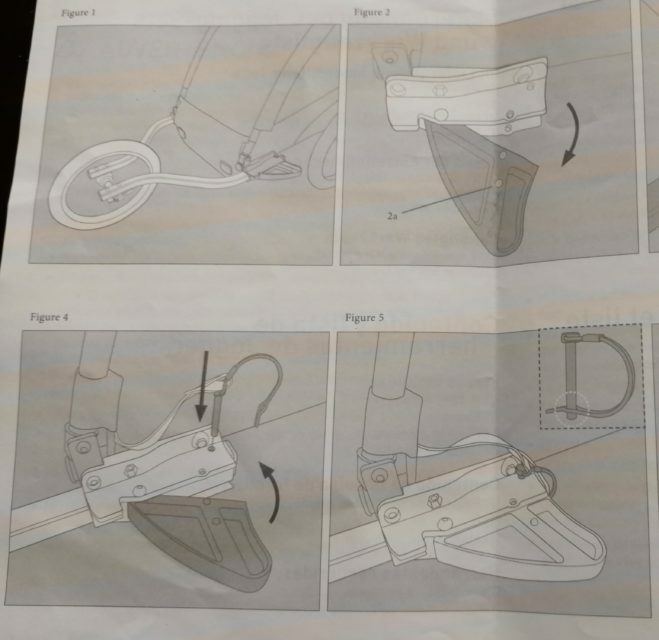 **There was one slight hiccup where the manual and video didn’t match, and it was when putting together the handlebar receiver. This video shows a different part that is included with this particular model: there is no nut or hex key provided, and there isn’t a need for one. ** This confused me until I figured it out, which wasn’t too hard. Within 20-30 minutes, I had successfully put the jogging stroller together. A better assembler would have it in 10 or less. One of my biggest gripes with strollers has been the straps. 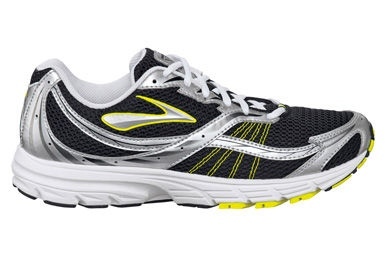 The buckles have usually been extremely difficult to adjust, and the straps are generally tight and uncomfortable. Not the ones on the Burley Encore. These are simple to adjust. I mean, I had a 5-year-old and a 1-year old and had to lengthen the straps for one and tighten them for the other. It was really quite simple … and comfortable! The straps have padding, and the padding is removable might I add! This lends itself well to easy cleaning, which I’m not sure was part of the Burley plan, but this mom is grateful. Strollers get messy quite quickly in my experience. Getting them out was also simple, and I could do it with one hand, which is about all I have at my disposal these days. 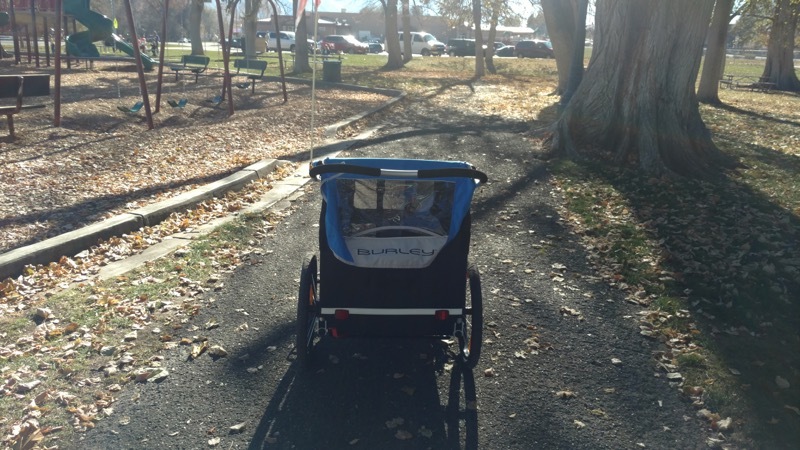 As I mentioned earlier, it had been 12 years since I owned a jogging stroller, so I can’t say that I had a great one back then. But, man, I knew immediately that I had been missing out. This ride was smooth, and I took the kids on some roads that were not all that smooth, including a rockier (yet flat) canal dirt trail. Sure they bumped around a bit, but what kids doesn’t love a little rumble in their ride? Also, I received the stroller in the fall, and I live in a colder climate. The cover to keep the kiddos warm is very much appreciated. The pockets are another great addition for toys for use on longer runs, and I look forward to testing that out in the future. 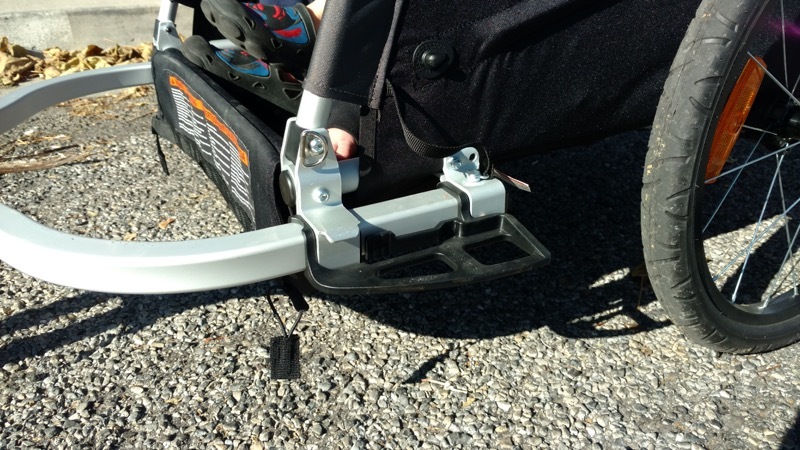 The adjustable handlebar was also great because I remember my old stroller had a handlebar that was a little too high, and I always wished I could lower it. If there was one thing that I wish this stroller had, it would be a handle break. I live in a hilly area, and the uphills were great, but once I started going down, I had to slow way down, and sometimes stop and walk all together to keep from falling on my face. 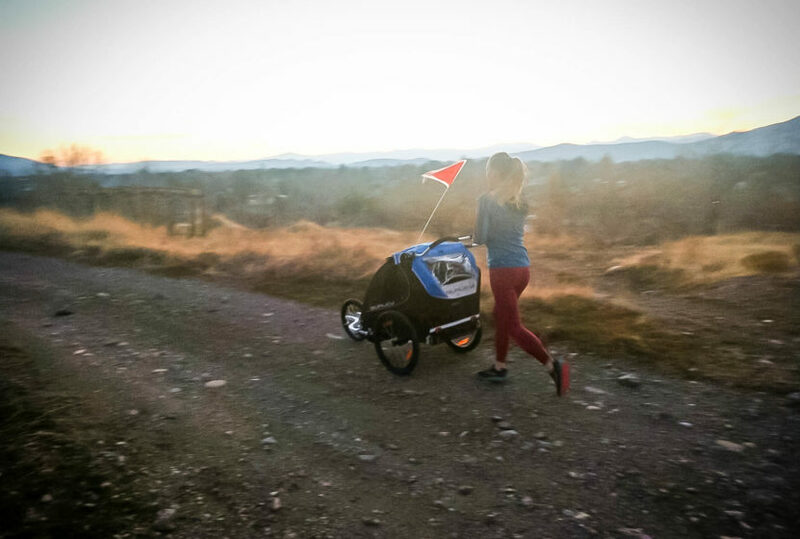 All-in-all, the Burley Encore is a great running stroller, even considering that it is designed first as a bike trailer — which I am also looking forward to trying out in the near future. If you’re looking to snag one of these for Christmas before next year’s models make their way on the shelves, the Encore will be discounted 25% on Black Friday (11/23) until Wednesday (11/28) on Burley.com. A mother of 8 named Matt? ?